That got your attention, didn’t it? 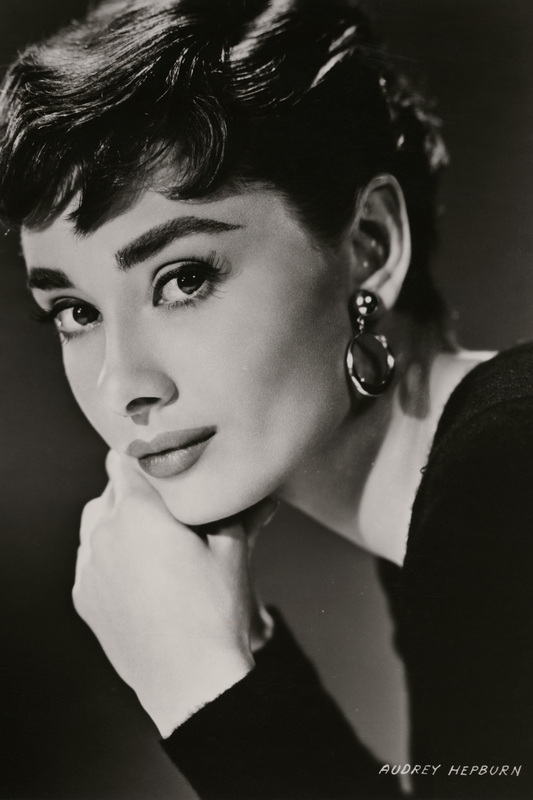 We all got pretty excited in the office over the news that an Audrey Hepburn exhibition will be coming to the National Portrait Gallery from 2 July next year. The show will follow Audrey’s footsteps through a long and varied career: from her German-occupied beginnings in Arnhem, to London’s West End as a chorus girl, to Hollywood and later her humanitarian work in Africa, South America and Asia as a UNICEF Goodwill Ambassador. 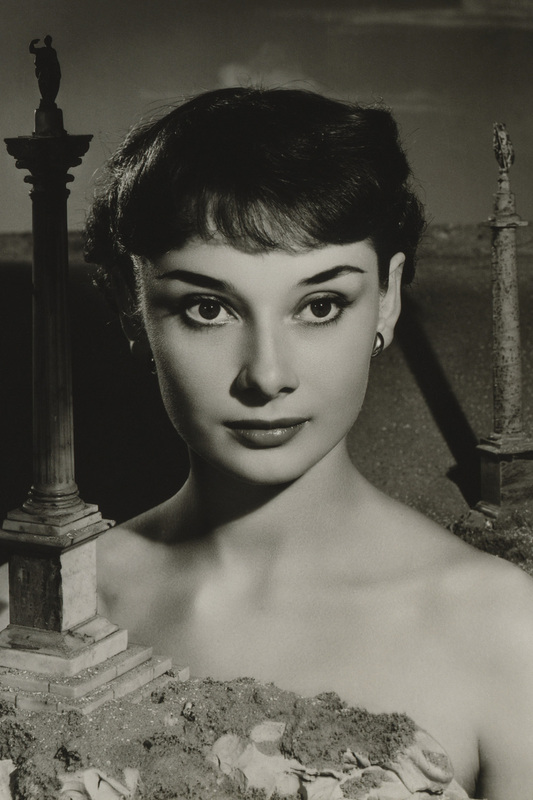 Including iconic images by world-class photographers such as Sir Cecil Beaton, Angus McBean, Irving Penn, and Richard Avedon, ‘Audrey Hepburn: Portraits of an Icon’ will also heavily feature vintage magazine covers and behind-the-scenes exclusives. Particular highlights will include the front cover of Life magazine, featuring Hepburn in Givenchy for her role in Breakfast at Tiffany’s in 1961 and a rarely seen series of photographs by Mark Shaw, taken during the making of Sabrina in 1953 and also published as a photo essay in Life magazine. The display will mark the 65th anniversary of one of her most famous nightclub performances, a spot which is now occupied by the National Portrait Gallery itself. The exhibition will run from 2 July until 18 October 2015 at the National Portrait Gallery, London.